This course begins with the basics so you don’t need any background knowledge of distilling to make the most of the expertise on offer. The course will provide a sound overview of the industry so you develop a solid understanding of the disciplines needed to operate a commercial distilling venture. We find it best to learn from professionals within the industry which is why we bring in working distillers and specialists to take you through the different stages of the distillery process and give practical advice on start up issues. 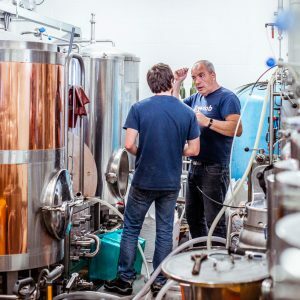 Using the extensive production facilities which we’ve specifically developed for training in the brewing and fermentation industries has allowed students to feel comfortable and confident with the equipment when they go on to establish jobs in the industry. 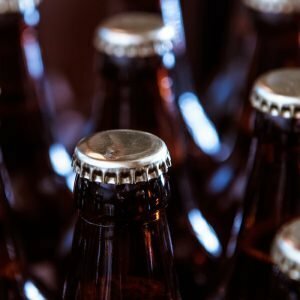 Many of our previous students have gone on to establish breweries, large and small, in Britain and abroad and we have high expectations for replicating this across the craft distilling industry. 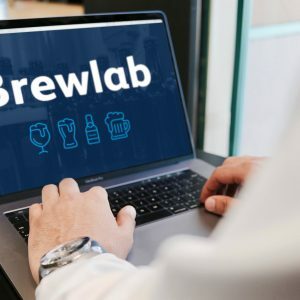 Not only do we offer specially developed facilities but the course also gives you access to staff with extensive experience in brewing and distilling who are accredited in quality teaching schemes with a range of support facilities including online support. The course is delivered at here at Brewlab as well as select off site venues. The course fee is £715. A £100.00 deposit is required to secure a booking. The balance has to be paid six weeks prior to the course start date. Price includes VAT. An overview of the distilling process. Viewed production of standard mashes and extracts on a commercial plant and have had the opportunity to discuss this crucial stage of the distilling process with reference to different ingredients for different distilled products. 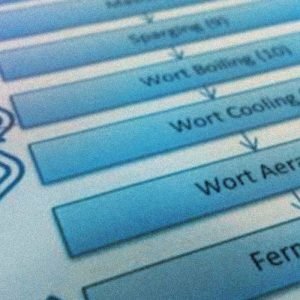 Gain experience with example recipe formulation techniques for different distilled products. Visited a full scale commercial distillery, discussing layout and operations with production staff. Viewed and discussed options on distillation equipment with consultants experienced in designing distilleries and in co-ordinating installation and commissioning. Received an introduction to distilled product assessment with fault and flavour recognition. Seen demonstrations of quality control procedures including laboratory analysis and tasting. Been introduced to the procedures of duty payments to HM Revenue & Customs. Discussed the marketing and sales strategies for contemporary distilleries with exposure to business start-up ideas.